At Metro Mechanical Supply, our team of talented engineering staff can take simple customer supplied concept information, drawings and produce a professionally designed product based on……. 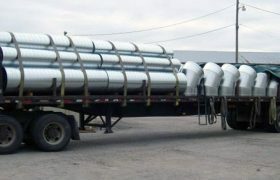 Metro Mechanical Supply is Oklahoma’s unsurpassed provider of lock-seam, high pressure Spiral pipe, Oval Spiral pipe and fittings. Our complete line of standard commercial and……. 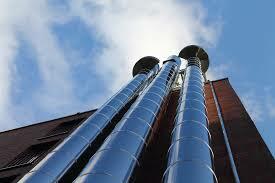 Metro Mechanical Supply has been the industry sheet metal fabrication leader for over 41 years. We have all types of sheet metal equipment for efficient handling of your sheet metal parts. Our team of engineer…….. Committed to Quality, Committed to Service is not just a slogan. It is Metro Mechanical’s way of life. 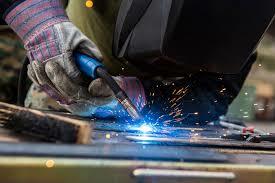 We are your custom metal fabrication company from start to finish! 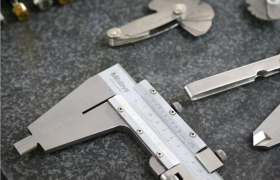 Once the product is…..
At Metro Mechanical Supply, our primary focus has always remained on our Customers – understanding their needs, defining clear requirements, and adhering to critical specifications. 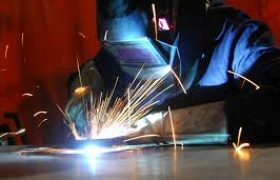 It is our DNA to treat all metal fabrication jobs big or small with the most professional and flawless manner possible. We are committed to manufacturing quality parts, on-time and to specification. It is our aim to provide outstanding products and unsurpassed service that, together, deliver premium value to our customers. We seek to build long-term relationships by offering efficient, reliable, and consistent fabrication services. 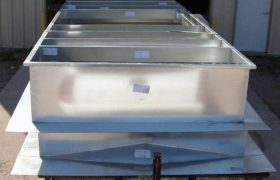 You can count on us to deliver fabricated sheet metal products when you need them, how you need them.